Donald Trump has scrapped plans to visit Britain next month, the Mail understands. The US President was expected to make his first trip to the UK since entering office, but Government officials have been told he has gone cold on the idea. No new date has been offered, raising the prospect of a major diplomatic snub. One senior source suggested Mr Trump – who was expected to officially open the new US embassy in London – cancelled because he was unhappy about the arrangements and the scale of the visit. 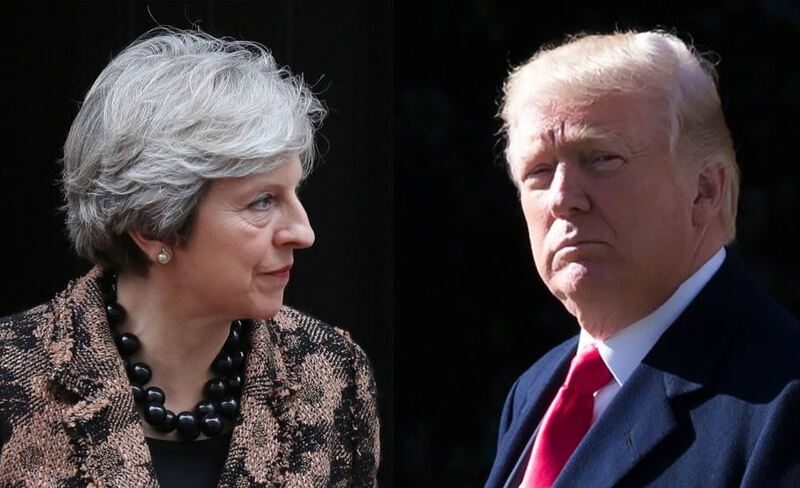 The reversal comes despite Mr Trump telling Theresa May last month that he would come.